Let’s face it: the competition for the best talent is fast and furious these days. The time when companies got to choose from the pile of solid CVs, is long gone. As today’s business is faster and more demanding than before, the level of the requirements for its prosecution is over the roof. The good employee must be a quick thinker, with an uncompromised dedication to work and the ability to improvise, he must be well informed, qualified, and prepared for his tasks, very sociable and “vaccinated” against the stress of working under extreme pressure. And, believe it or not, these requirements are just the tip of the iceberg of what it really takes to be a valuable employee. So, with a global economic growth, the war for talent has begun amongst companies. This created a peculiar battle field that keeps producing an immense pressure to attract and acquire the right people. A forward-thinking strategic recruitment emerged as the best way to avoid that exceptional cost of hiring the wrong person. 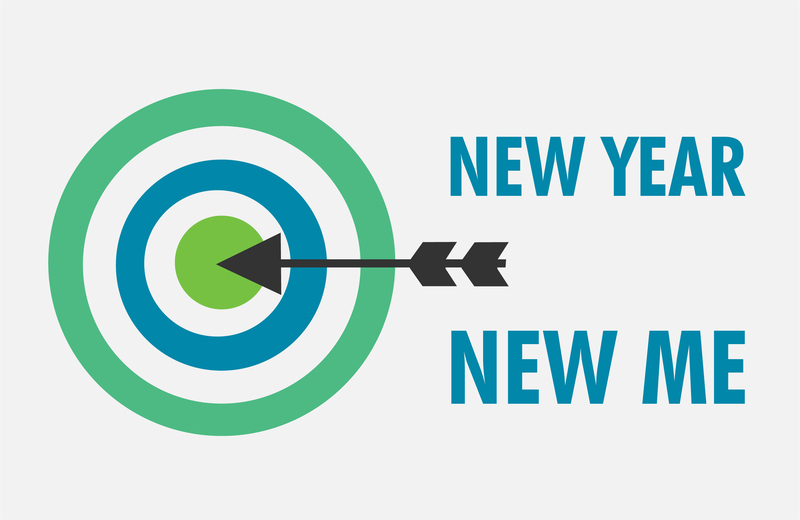 The loss of both time and money significantly impacts a company’s capacity to reach its targets. One may even compare this competition for the best talent to the way organizations compete to win the customers over. It is almost as if assembling the perfect team equals a satisfying number of customers. Almost, we say, if not completely. In the majority of industries, putting together this best-employee-puzzle is as important as finding the best customers. In the light of these facts, in this blog, we decided to get closer to the subject and arrange some basic elements of this phenomena – showing you why it is so important that HR sector evolves to play a more important and more visible role in business leadership and strategy. Starting with a bare fact that HR is now one of the fastest growing disciplines in business, it is important to say that this sector came to the fore by becoming challenge number one for any company, overthrowing a so called operational excellence that reigned until recently. For such fast growing sector, quick and clean solutions are necessary ASAP. Many organizations found their answer for this issue in SaaS. Indeed, if used cleverly, software can become a company HR’s best friend and partner. Unfortunately, this relatively new software playground still did not reach that level of sophistication where the HR module is by default integrated part of every workforce management software. As real visionaries, our team created precisely this kind of symbiosis between the operation and HR modules. Teodesk Employee Module is created guided by Deepak Chopra’s saying that when you make a choice, you change the future. Understanding that when a team is assembled, the future of any operation or project it will perform is written in that exact moment – Teodesk helps you surround yourself by professionals compatible with success. The general overflowing with data and business intelligence allows the HR sectors within the companies to access in more detail to both quantitative and qualitative data – something that external HR agencies do not have as a prerogative. Thanks to our Employee Database, you are now able to create and access immediately to the information like skills, productivity chart, job info, education, training, and projects of all the employees in the company. This way, unnecessary outsourcing is prevented, as the perfect team is often hidden inside the organization – just like the gem. The only problem is how to recognize all the right people – their proficiency, knowledge, and skills. With TeoDesk, this stops being a problem as now you can organize profiles of all employees in especially categorized groups (as well as individually) and filter it by any classification or request. 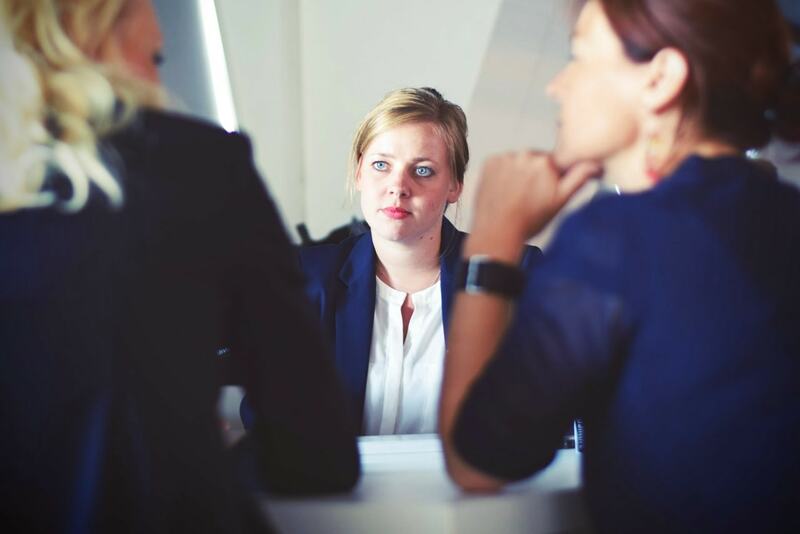 This module TeoDesk offers will help in identification of organization’s strengths and, what is maybe even more important, any weakness that next recruitment needs to address. Also, this default feature in TeoDesk Saas simultaneously tracks, analyzes, and displays all the results of any project or operation done by any team or individual within the organization, and in such way that is easy to find and comprehend it by anyone, whether it is an executive or an entry-level employee. In other words, Employee Module by TeoDesk is redefining teamwork, helping your HR sector understand and contribute to the company’s strategic plan, and putting a whole new perspective on interpersonal communication and collaboration. So, we hope you understand that today, time and energy you spend on finding and keeping talents will definitely pay off in business results. That is why so important to make your HR a long-term value creator, rather than a simple administrator. TeoDesk will support you and guide you on that road. Just never forget to use technology to tear down the barrier between people rather than erecting one! 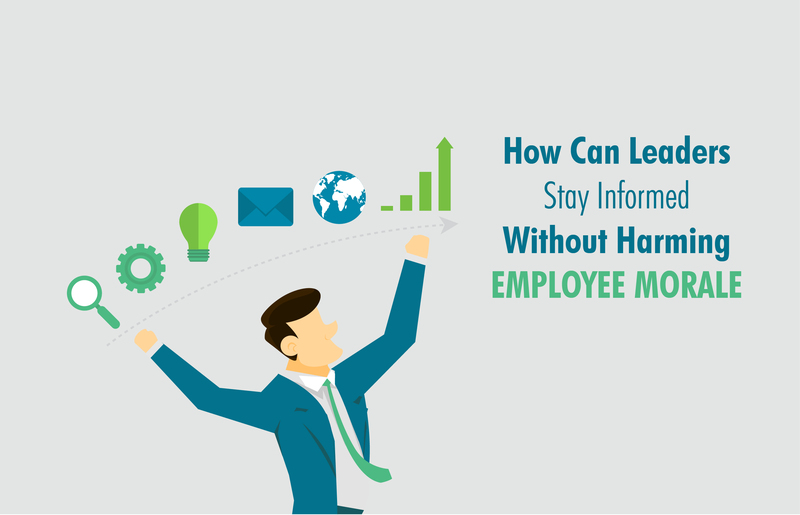 Can Leaders Stay Informed Without Harming Employee Moral? 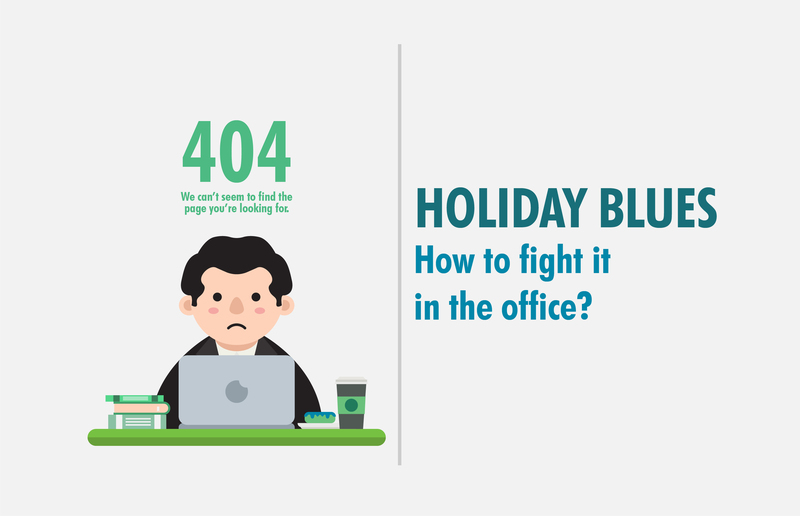 Holiday Blues – How To Keep The Festive Cheer In The Office?